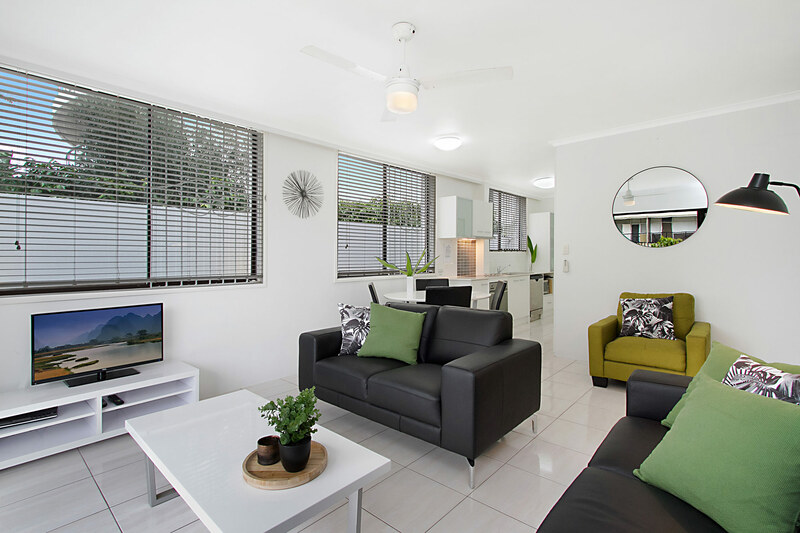 Discover the charming, laidback community of Broadbeach and stay just steps away from the Pacific Ocean in this inviting, beachside apartment rental. Jansea 2 is a comfortable, 2 bedroom, 1 bathroom apartment home, located less than a minute away from beach and perfectly suited for your family’s next beach holiday. The relaxing main bedroom features a spacious, king-size bed while the second bedroom is perfect for kids, offering a triple bunk bed with 1 double below and 1 single (suitable for a child only) on top. You’ll want to settle in and stay awhile, with Jansea 2’s thoughtful amenities designed to help you feel more at home. 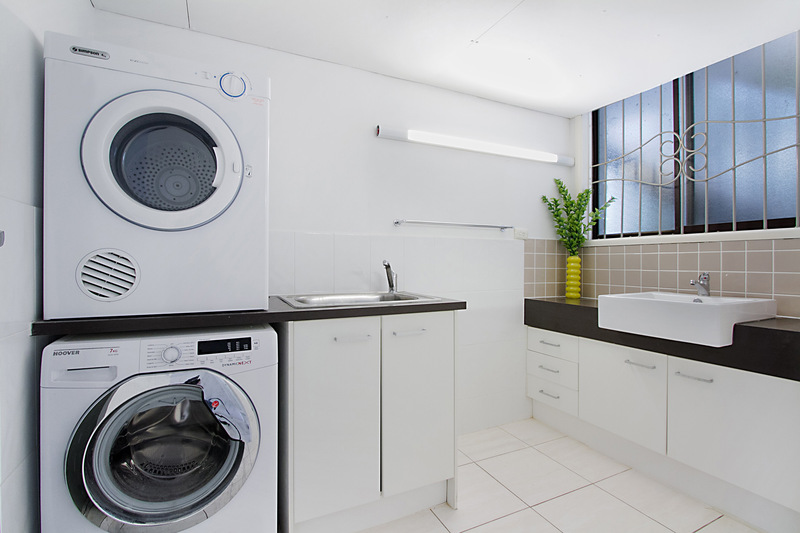 The apartment offers a modern, practical kitchen and dining space, as well as a washing machine and dryer. 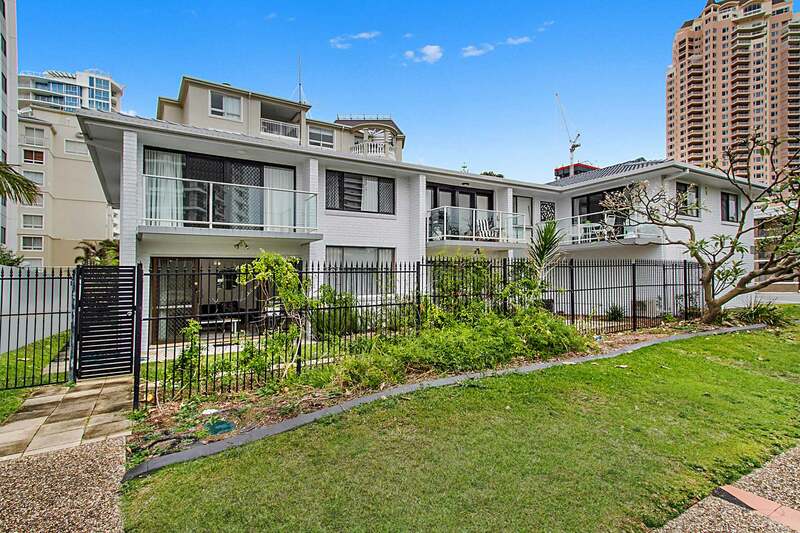 Broadbeach’s most popular restaurants, the Oasis and Pacific Fair Shopping Centres, Star Casino, and the Gold Coast Convention and Exhibition Centre are all within short walking distance. 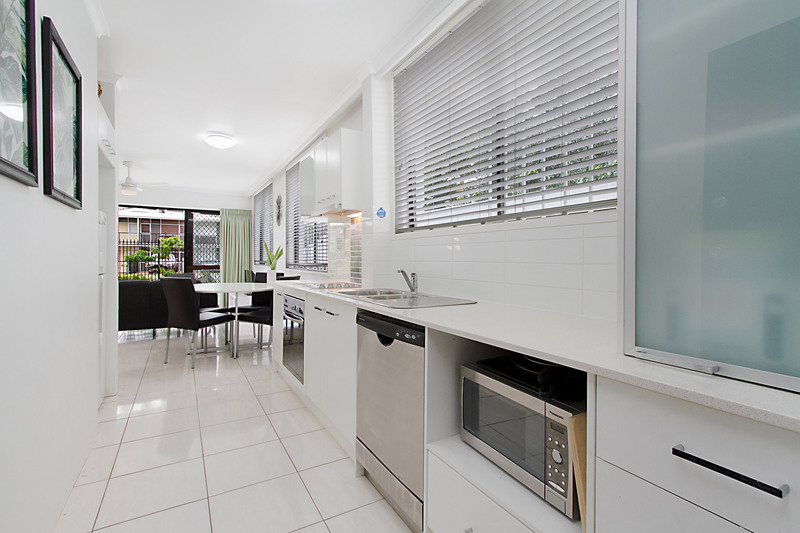 The fully tiled, reverse-cycle air-conditioned living room is open into the apartments dining area and galley-style kitchen. Comfortable, modern furnishings and a sleek, flat screen TV keep the space light and airy, while sliding glass doors can be opened for quick ground floor access outside or to let in the gentle sea breeze. The modern, galley-style kitchen is light and bright with sleek, stainless steel appliances, including a four-burner stove top, oven, dishwasher, and microwave. The fridge-freezer is recessed to maximise your cooking space, while a round dining table flows into the living area and comfortably seats up to 4. Jansea 2 offers two comfortable bedrooms, perfectly suited for a family stay or two couples for a weekend getaway. 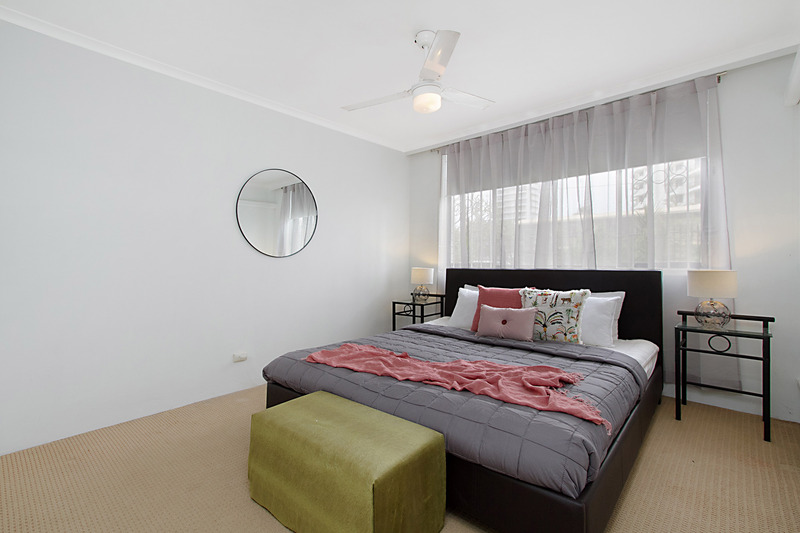 The main bedroom has a roomy, king-sized bed with ceiling fan. 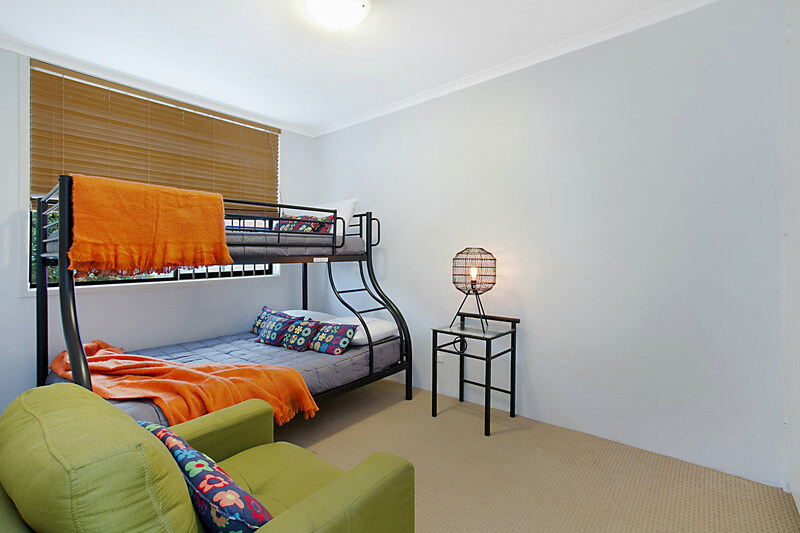 In the second bedroom, a double bunk bed is ideal for a teen and child, with a double bed on the bottom and a single bed on top (top bunk suitable for 1 child only). The shared bathroom is light and bright, with ample storage and counter space, plus the added bonus of a washing machine and dryer. A baby cot, highchair and baby bath are available on request. There is a space for 1 small car to park in the covered garage. 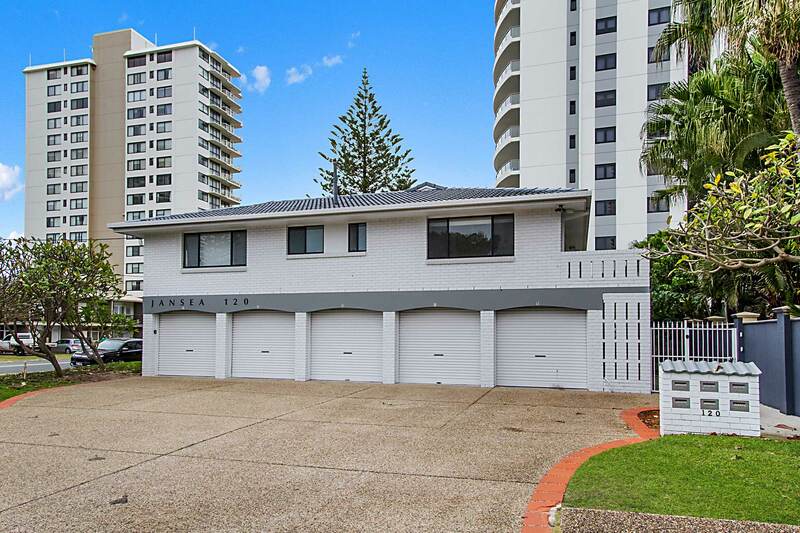 Broadbeach is the perfect, laidback community for an easy beachside holiday. At Jansea 2, guests are just a short, 50-metre walk from the white sand beach and Pacific Ocean. Take a quick stroll around the corner and discover Broadbeach’s charming restaurants and shops, including the nearby Oasis and Pacific Fair Shopping Centres. 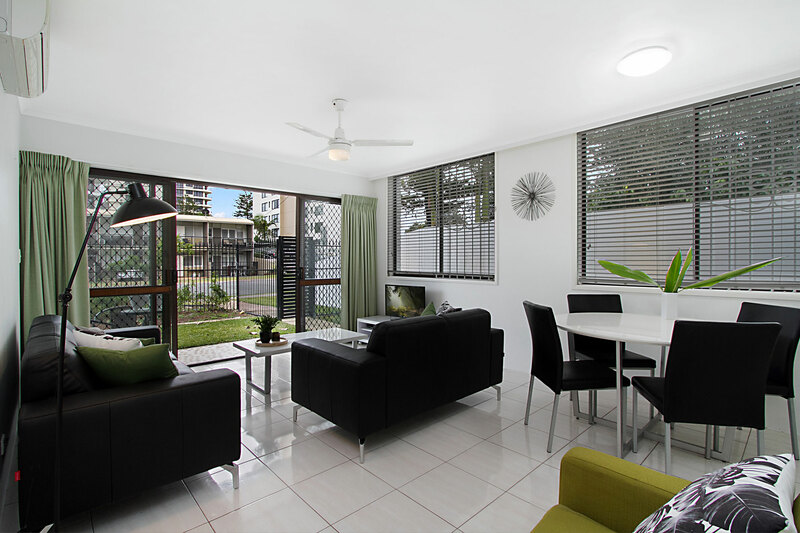 Jansea 2 is also conveniently located within walking distance to the Star Casino and Gold Coast Convention and Exhibition Centre, and a short drive from the fun-filled Putt Putt Mini Golf at nearby Mermaid Beach. Very good location with beach and shops close by. Short drive to SeaWorld and Movie World. Accommodation very clean and nice. Overall a great place to visit with the family!